Yesterday on Sunday 10th April 2011 two Indian Premier League 4 matches where played. In first match Mumbai Indians taken on Delhi Daredevils in which Mumbai got victory easily by 8 wickets. 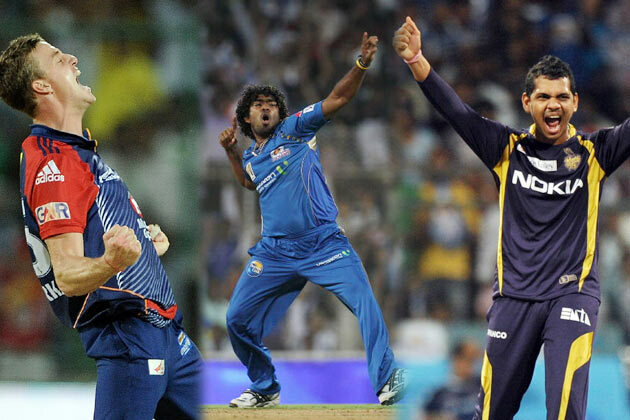 Malinga crush the batting line of Delhi Daredevils which helped Mumbai to win the match quite easily. In yesterday's second match Pune Warriors taken on Punjab and got the Victory by 7 wickets. Punjab played first and scored only 112 runs in 20 overs. Pune got the total for loss of 3 wickets in only 13 overs. It was the first match of new Pune Team and they where able to get success in it.